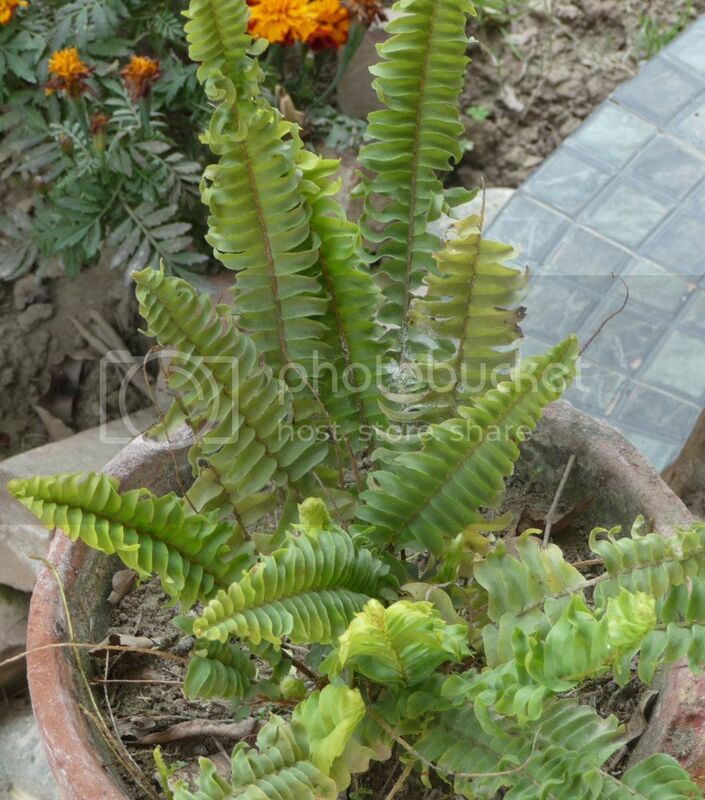 Ferns have always fascinated me. 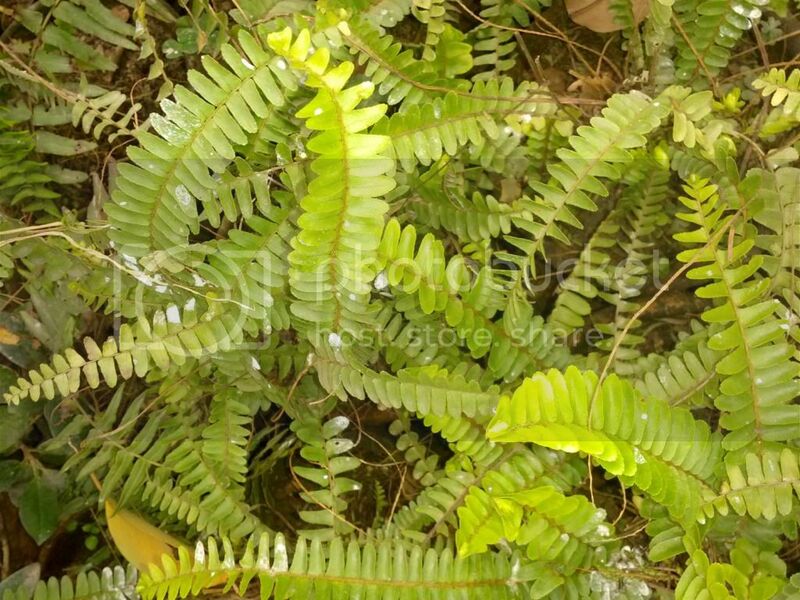 Tolerant of all types of soils provided they are well drained not soggy they can be used in hanging baskets, rockeries and dramatically transform a shaded nook or dappled shade portion of the house with their lush foliage which mostly stays evergreen throughout the year. 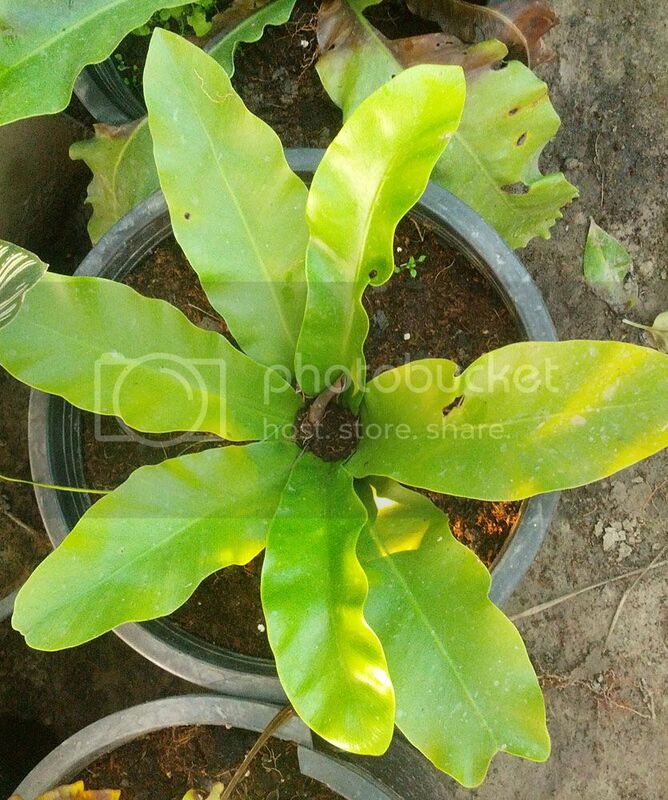 The size, shape and colour of their foliage is diverse. 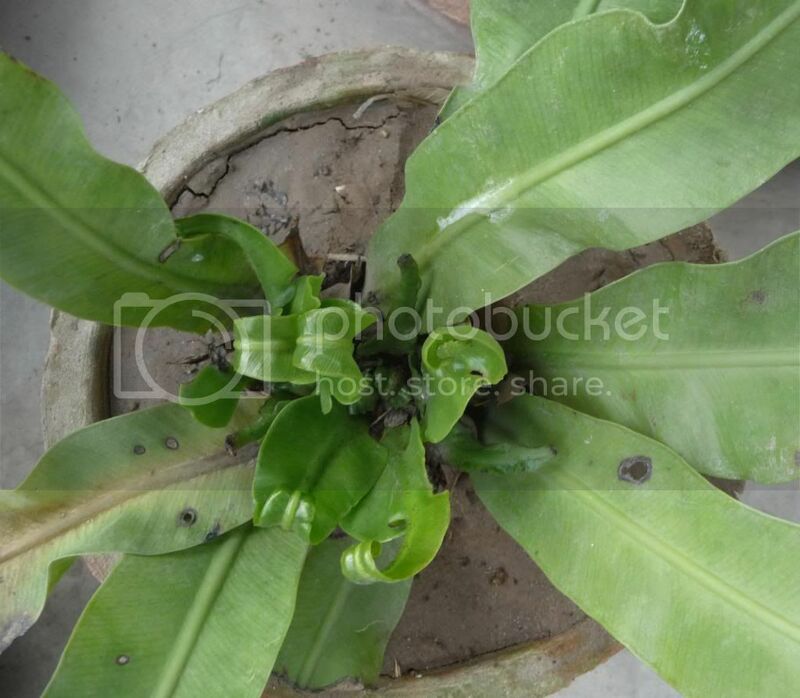 They reproduce through spores found in back of the leaves & from division of offshoots. 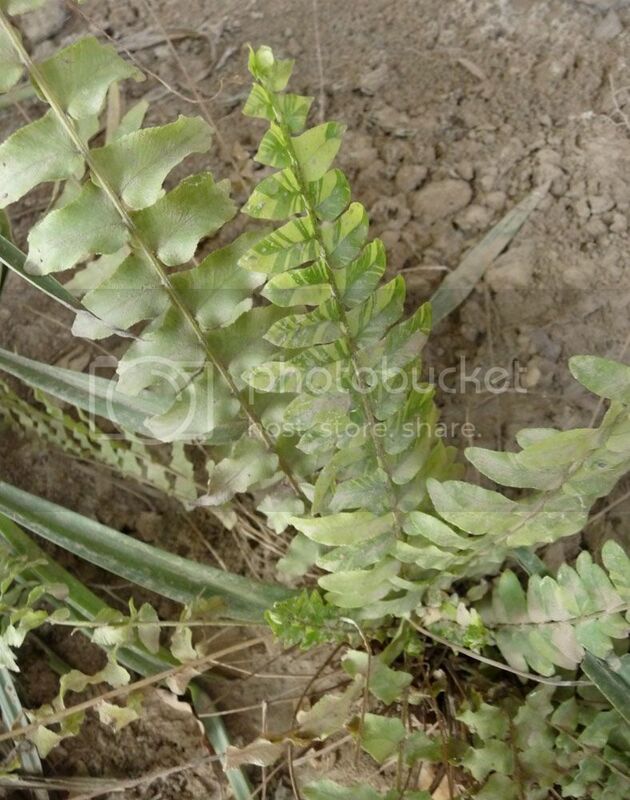 Our northern region is home to various indigenous varieties of ferns like Adiantum Venusta (Himalayan Maidenhair Fern). 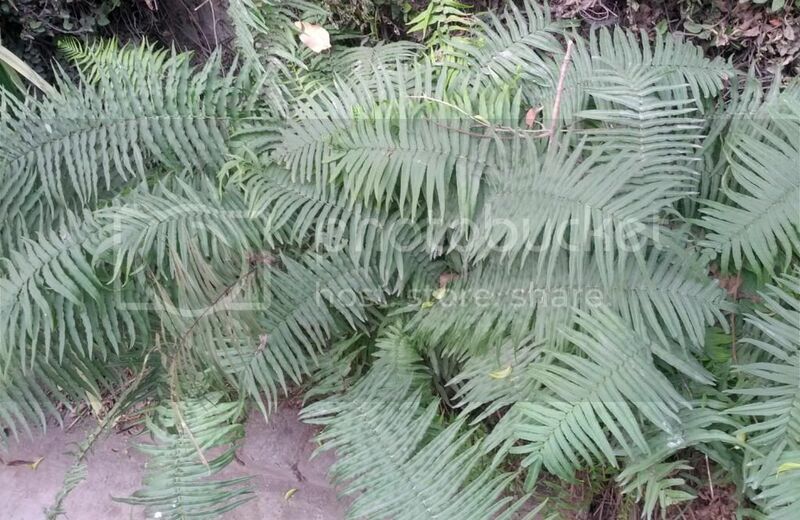 Dicksonia Antartica an Australian tree fern can reach a height more than 20 feet but requires protection from cold winds during our winters. 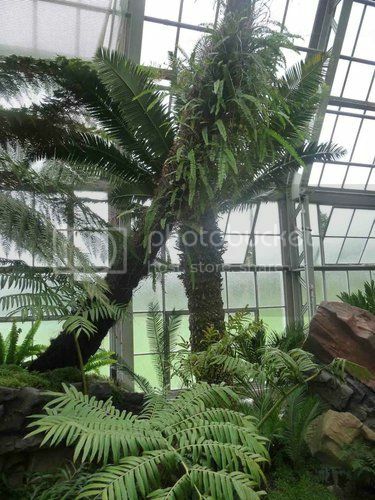 The photo of Tree Fern most likely to be the Dicksonia Antartica variety shown below was taken at Kew Gardens. 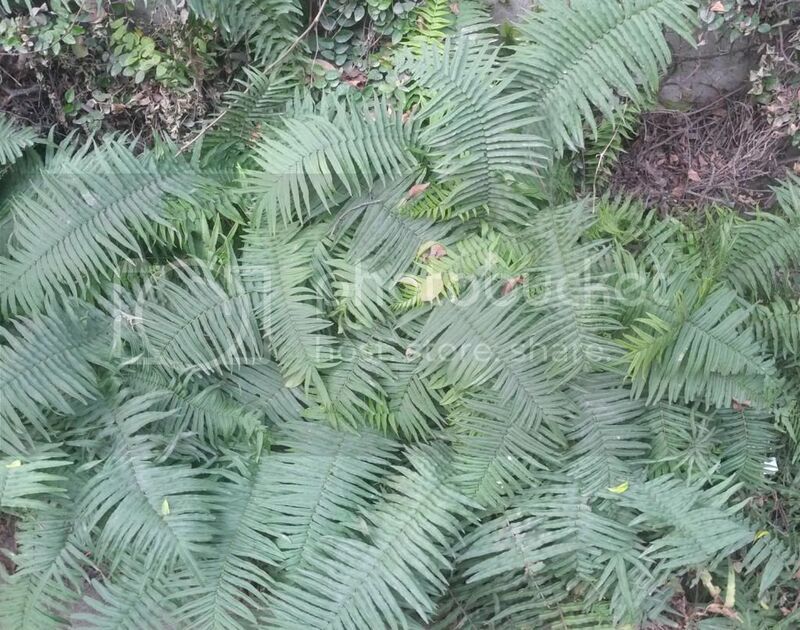 Tree Ferns are sensitive to frost and fungus which i have learnt after attempting to grow them thrice. 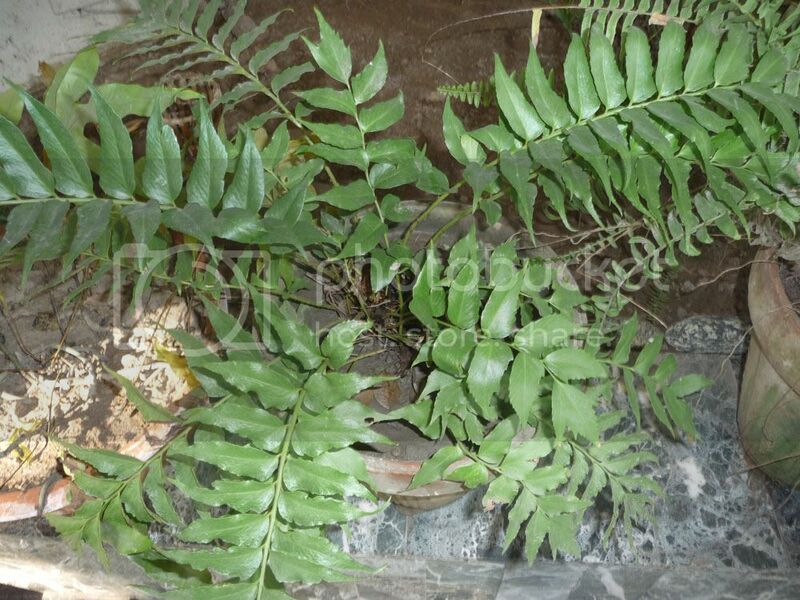 Other ferns varieties are more cold hardy. 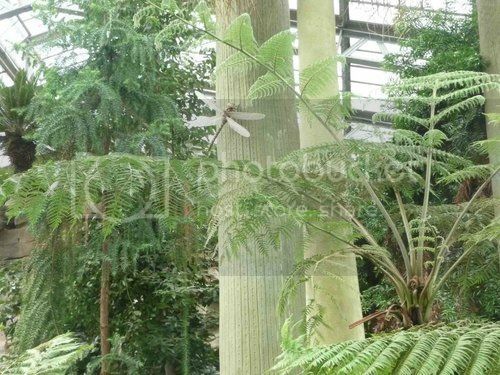 Tree Ferns in front photographed at Kew Garden's Temperature House. 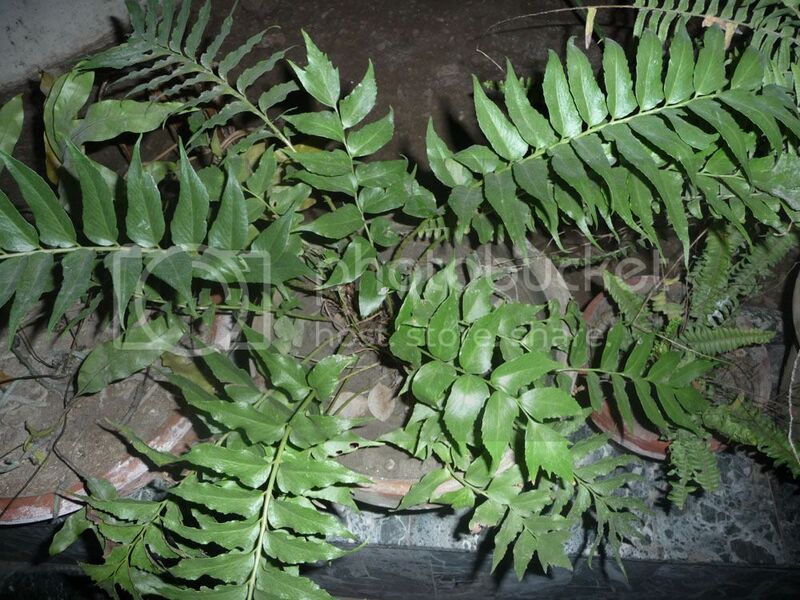 The varieties of ferns commonly available are Fishbone Fern and Boston Fern around Rs 25 each. 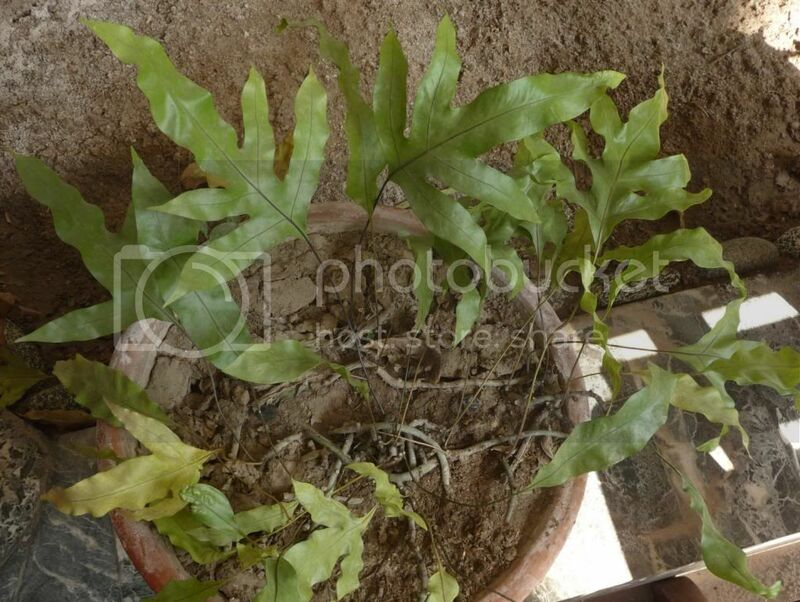 Tiger Fern ( a mutation of Boston Fern) is available around Rs 100-150 and Maidenhair Fern / Bird Nest Fern around Rs 500. 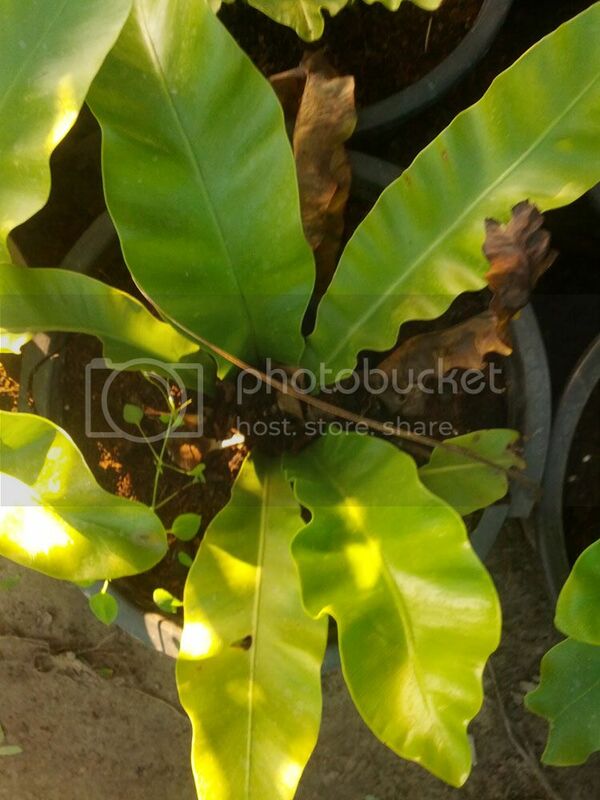 Bird's Nest Fern (Asplenium Nidus) grows up to 5 feet tall. 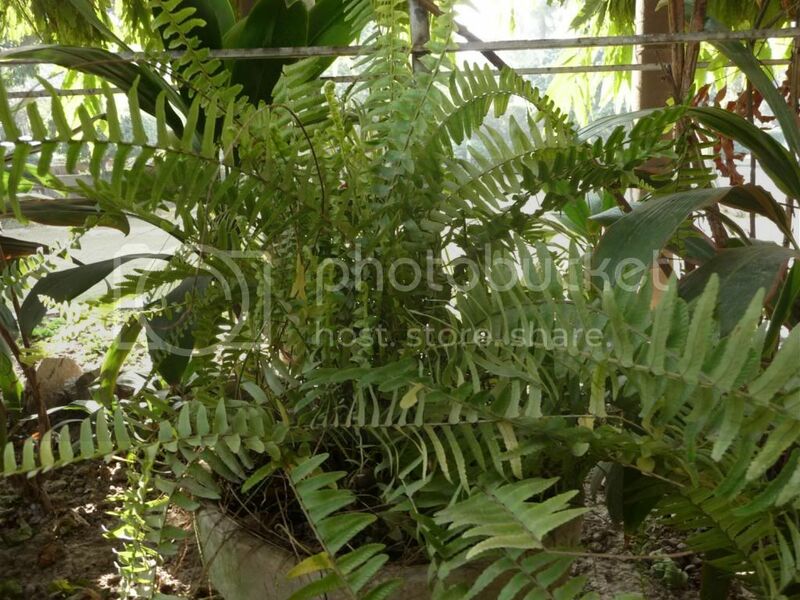 Nephrolepsis exaltata 'Tiger Fern' a natural mutation of the Boston fern (N. exaltata ‘Bostoniensis’). Variation in leaves resembles stripes of a tiger. 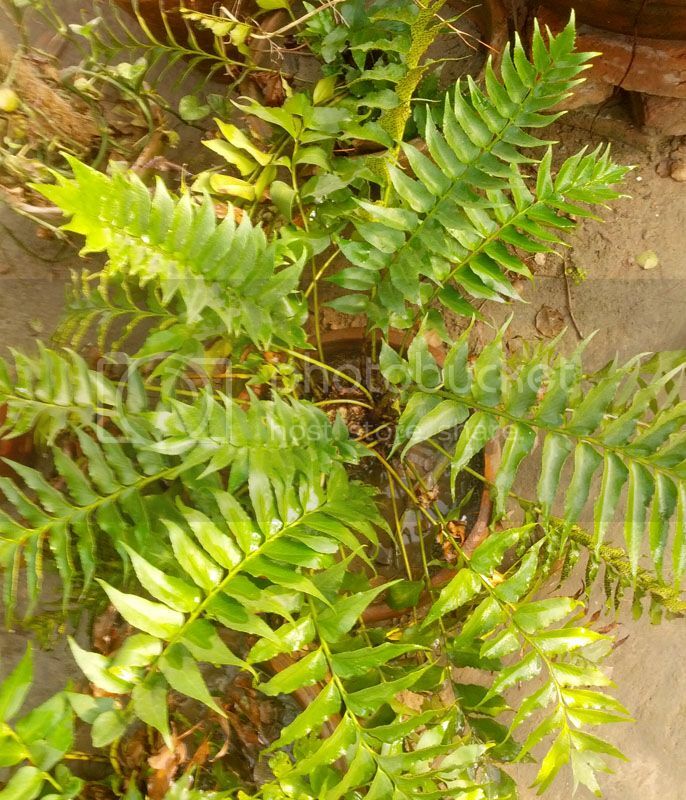 fern lovers,once again i am trying my luck at ferns, kindly suggest their fertilizers and care.their names also.